High blood pressure can cause the blood vessel walls to thicken, resulting in restricted blood flow. When this vascular condition occurs, hypersensitive retinopathy can develop. Left untreated, the condition can cause swelling on the retina, excessive optic nerve pressure, and even vision loss. At Retina Associates, we provide treatment for retinal vascular disorders at our Kansas City, MO clinic. Here, our team will discuss hypersensitive retinopathy treatment, as well as the symptoms and risk factors for the condition. The first step in treating hypertensive retinopathy is to properly diagnose the condition and gain an understanding of the root causes of hypertensive retinopathy, which varies from patient to patient. Grade 4, symptoms of other grades plus swelling and macular edema (build-up of fluid in the macula). The doctors at Retina Associates may prescribe a number of treatment options. The end goal is to reduce elevated blood pressure and restore normal eye function. This can be achieved with lifestyle changes, medications, or a combination of both. A proper diet, exercise, and reducing intake of alcohol, salt, and caffeine can all contribute to lower blood pressure and better health outcomes overall. If you smoke, this may be the time to finally kick the habit. Weight loss can also reduce blood pressure. Blood pressure medications may also be recommended by the eye doctors at Retina Associates. Once effective treatments have been implemented, patients with Grade 1 to 3 hypertensive retinopathy can expect positive outcomes and the prevention of permanent eye damage. Are You a Good Candidate for Hypertensive Retinopathy Treatments? The most important feature of a good candidate for hypertensive retinopathy treatment is a commitment to seeing the treatments through. Losing weight, quitting smoking, and dieting require high levels of self-discipline and a long-term commitment. Even a momentary lapse from healthy lifestyle choices can raise the chances of experiencing elevated blood pressure and potential retinal damage. If you are experiencing symptoms of hypertensive retinopathy, time is of the essence because structural damage to the retinal arteries is generally non-reversible. 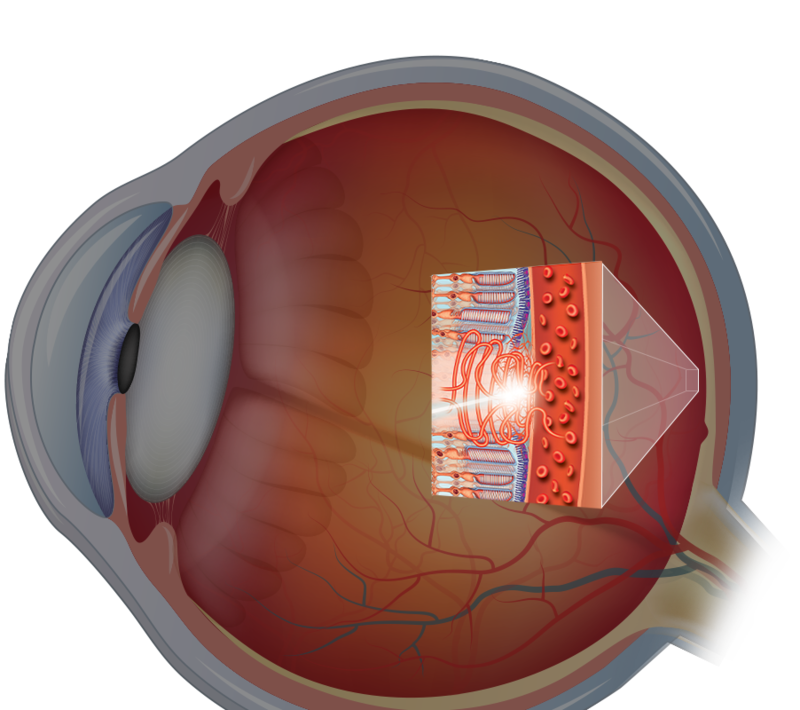 At Retina Associates, our goal is to preserve your vision and restore your quality of sight whenever possible. Our ophthalmologists use state-of-the-art technology. In addition, we are the largest contingent of retina specialists in the Greater Kansas City area, servicing Topeka, Sedalia, and surrounding areas. To learn more about treatment options for hypertensive retinopathy, contact us online or call (913) 831-7400.